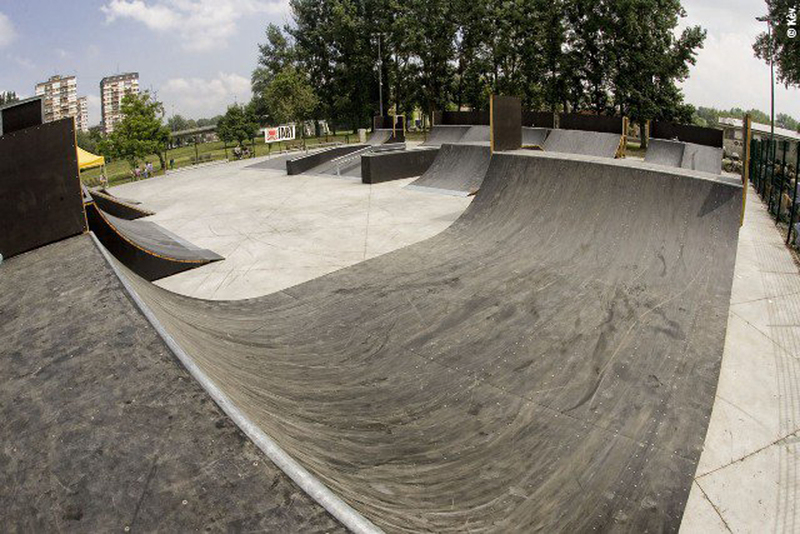 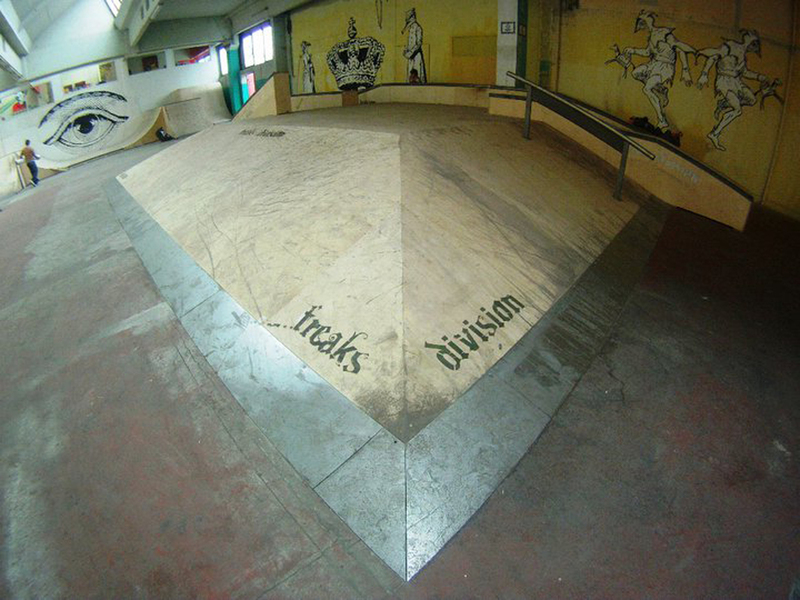 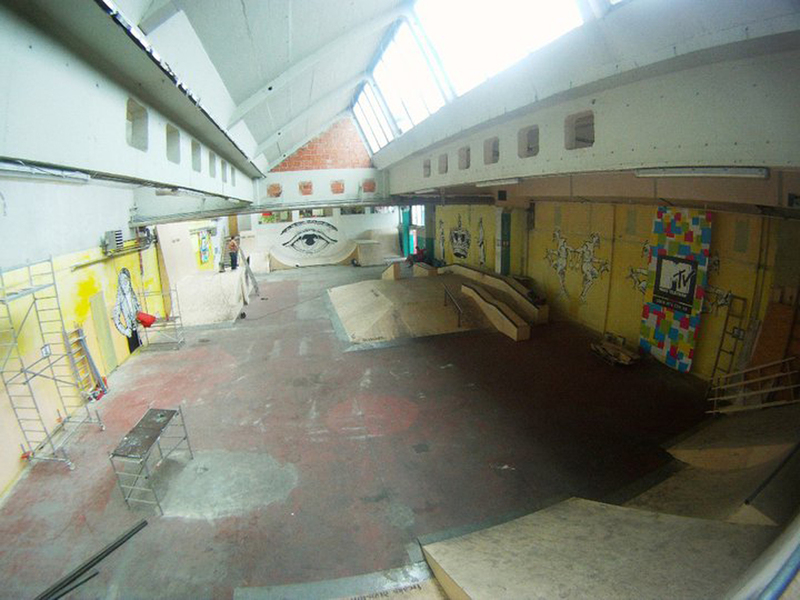 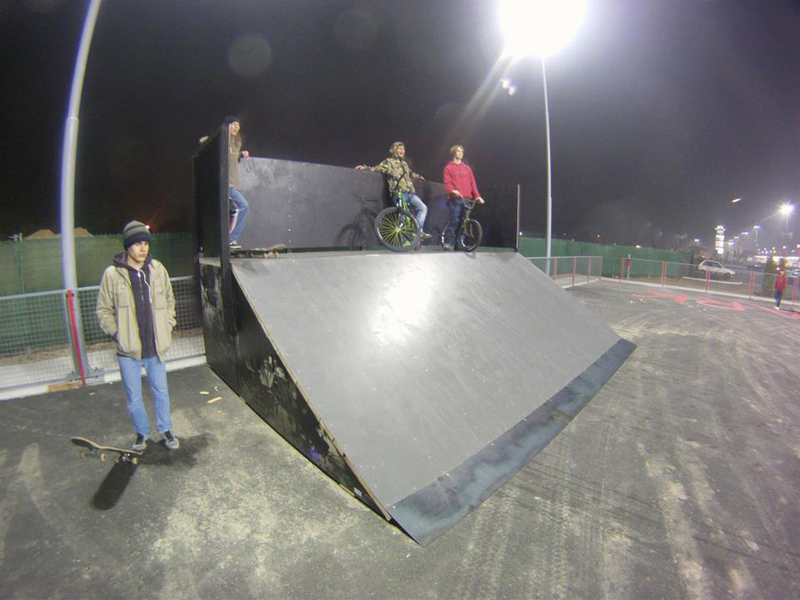 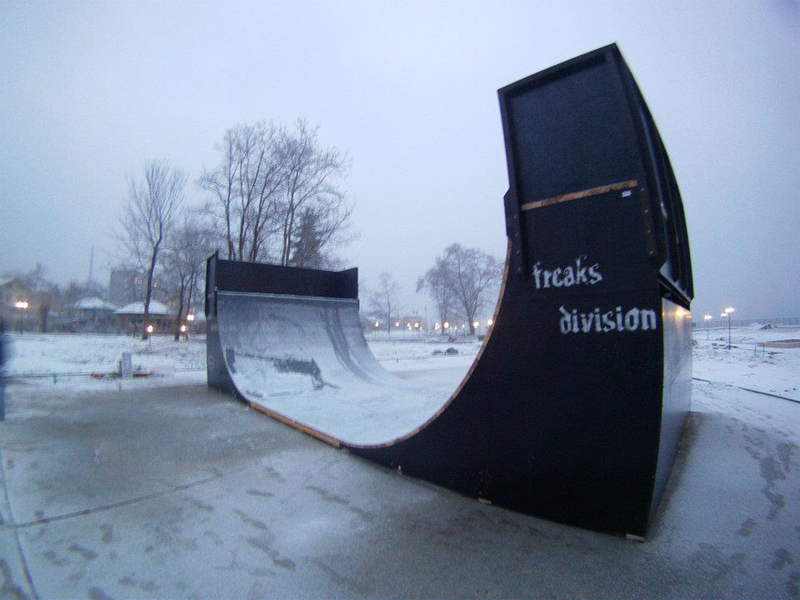 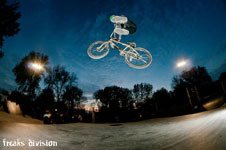 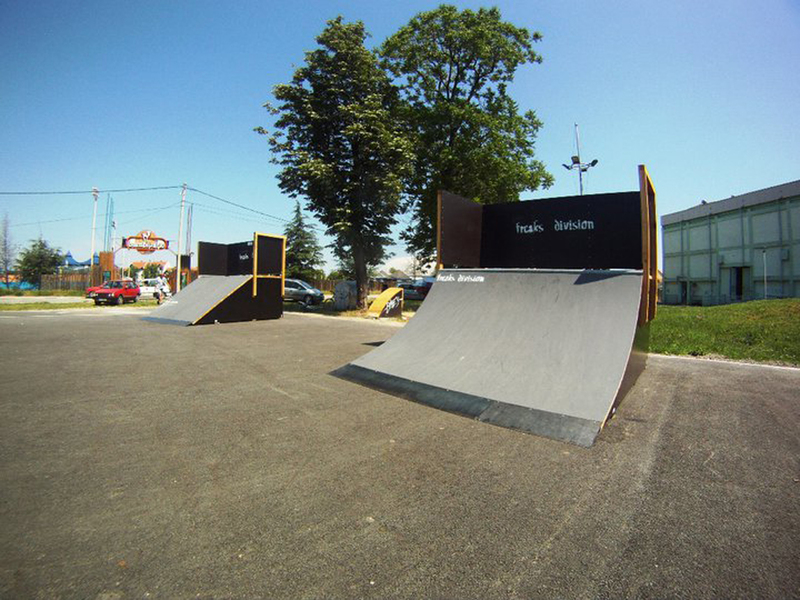 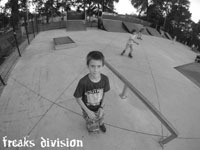 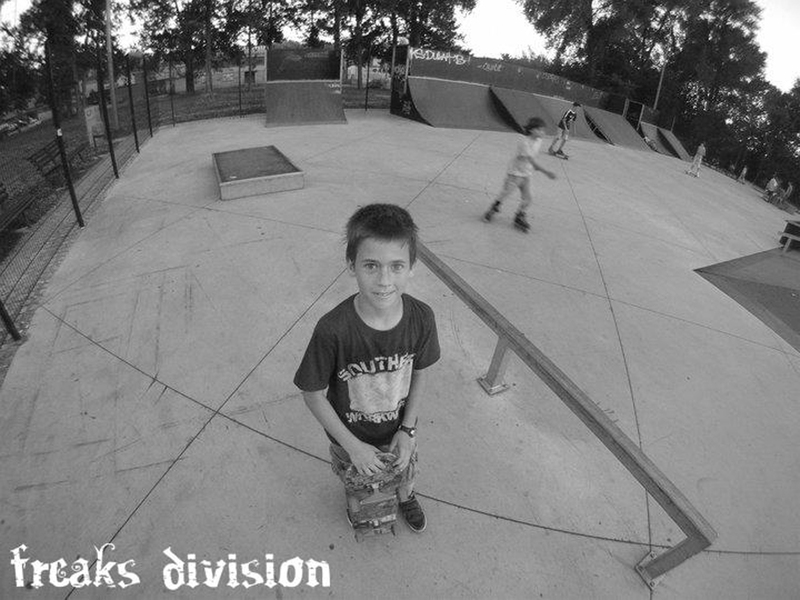 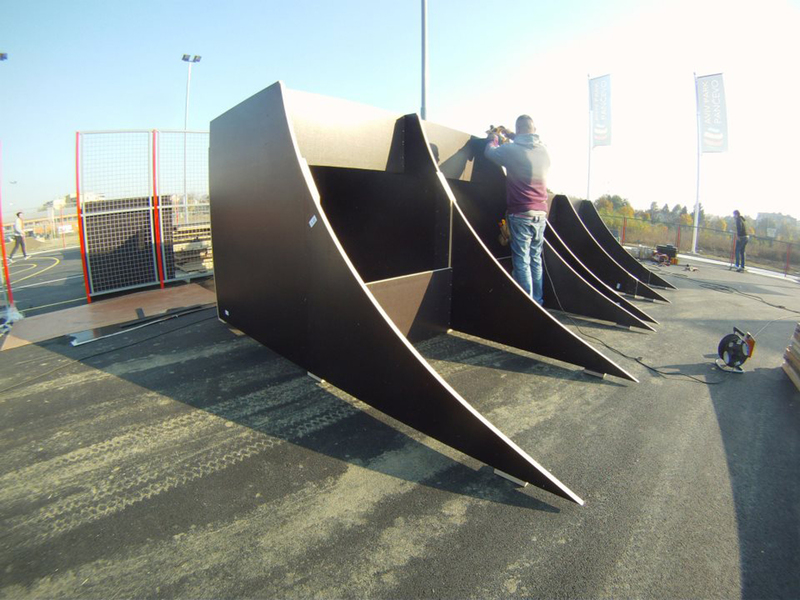 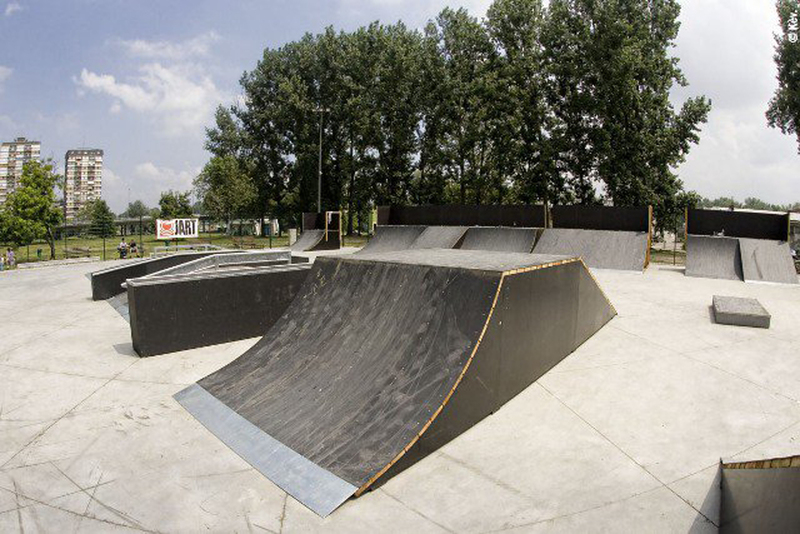 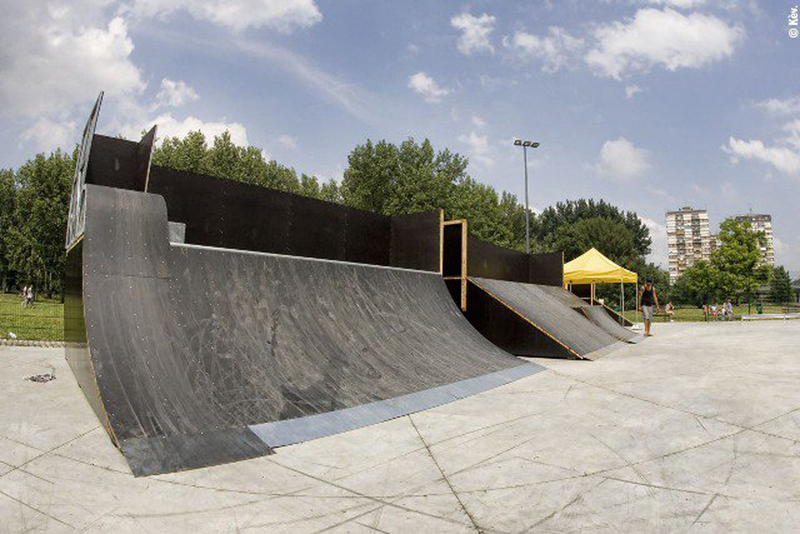 Since 2008 freaks division has been the leader of the skate park market in the Balkans with realization of skate parks in Croatia, Serbia, Bulgaria, Romania and Macedonia. Skating is the world fastest growing sport. 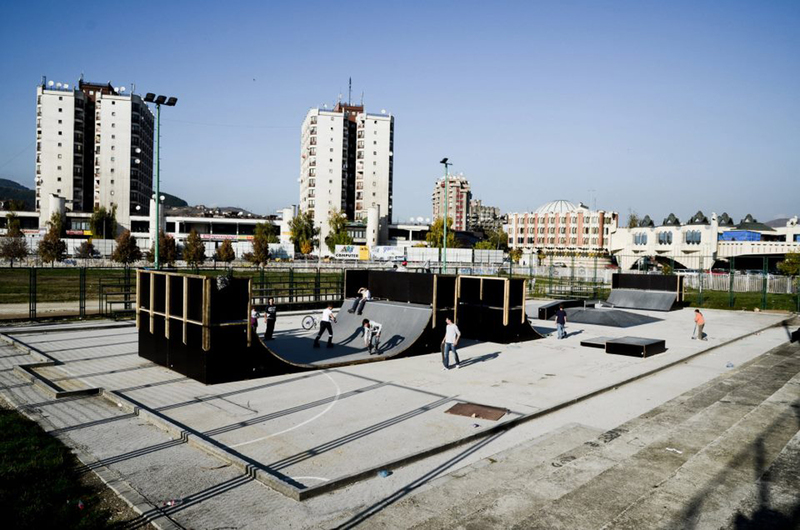 That’s why we are trying to give opportunity to people to skate and enjoy ramps of good quality. 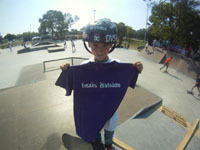 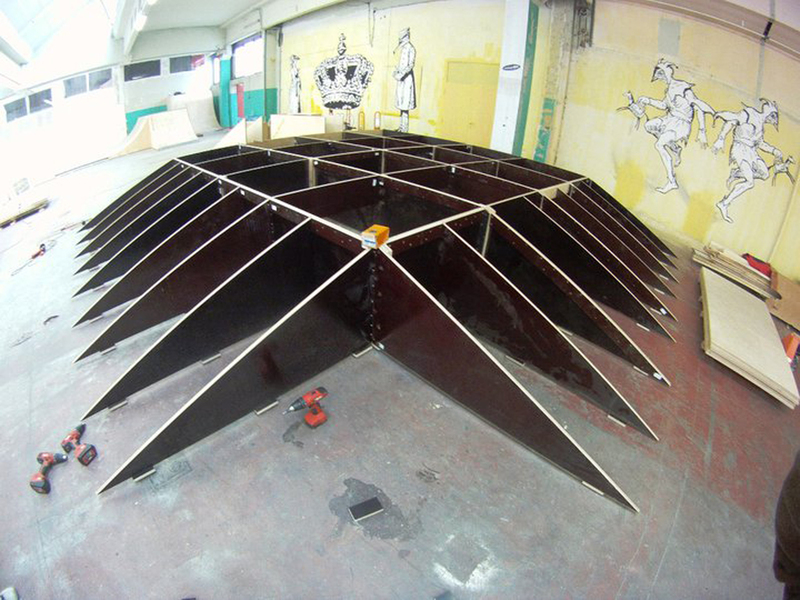 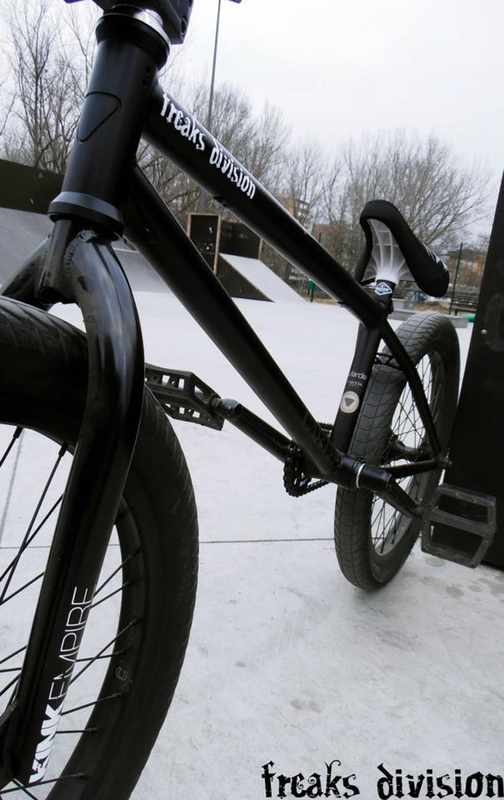 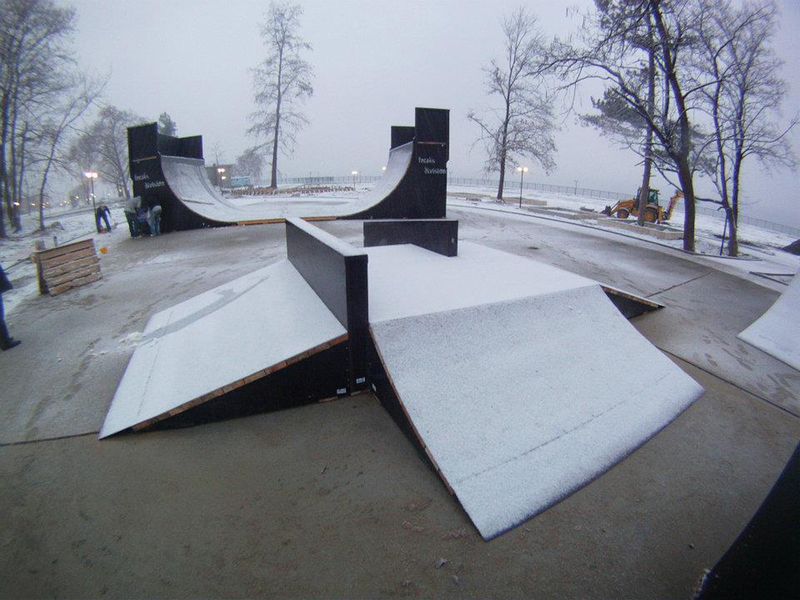 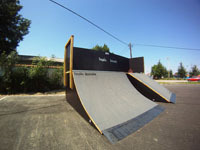 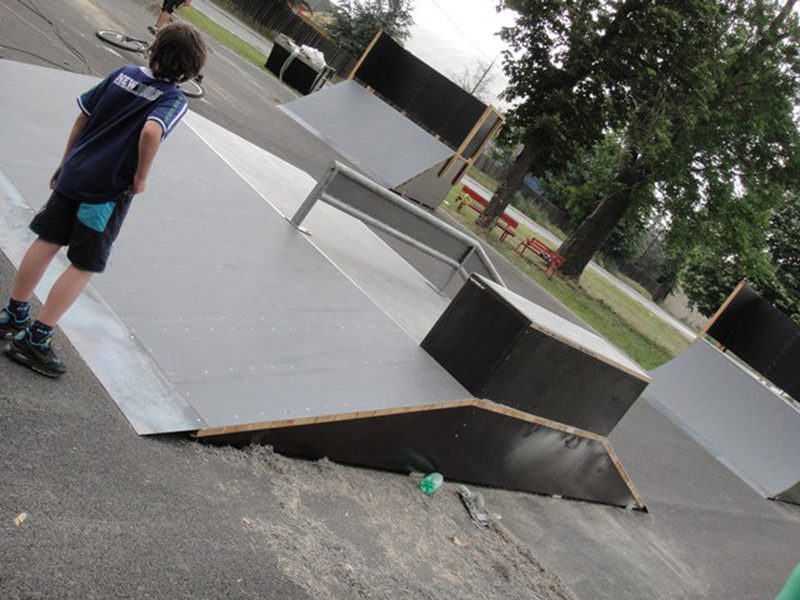 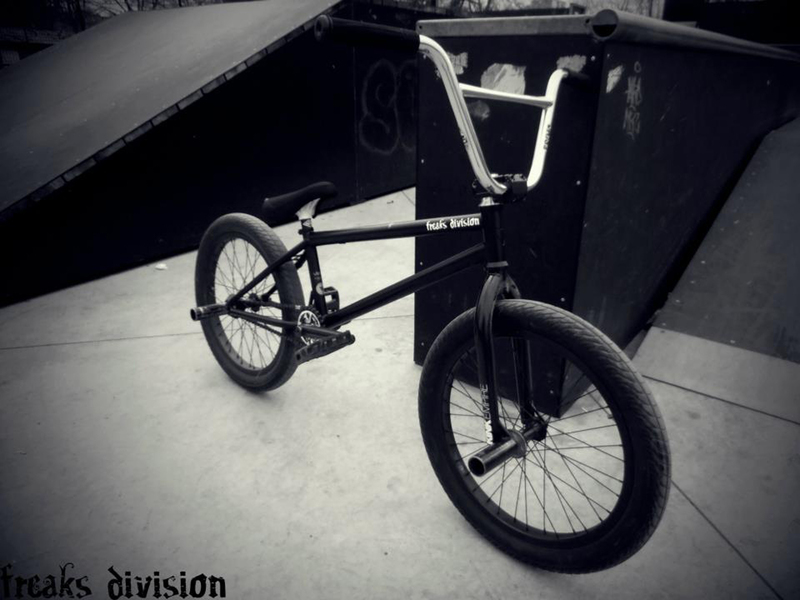 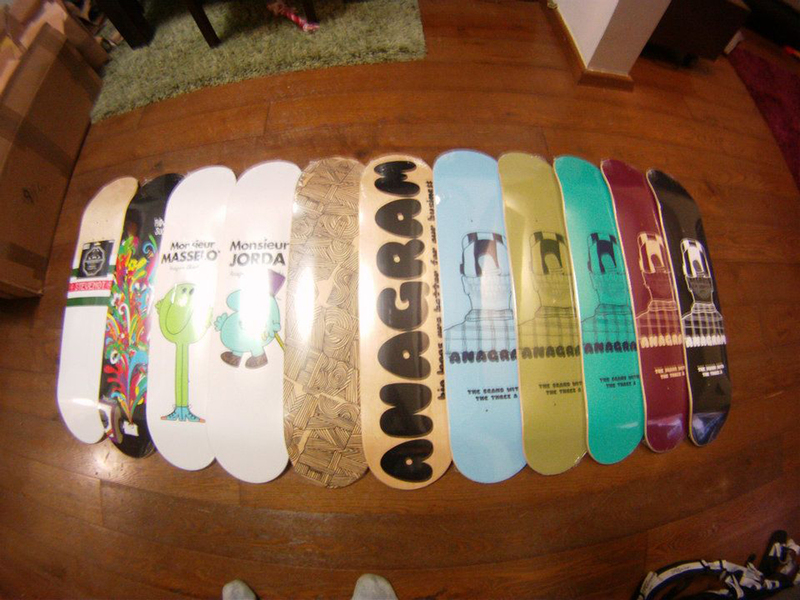 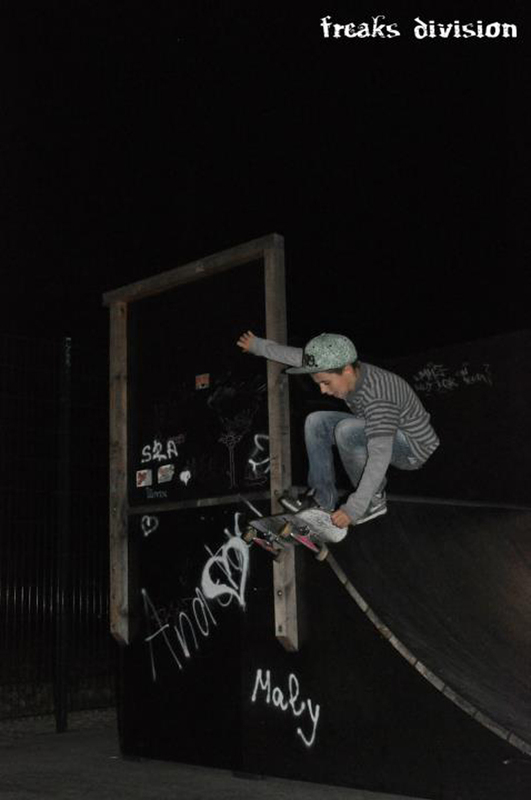 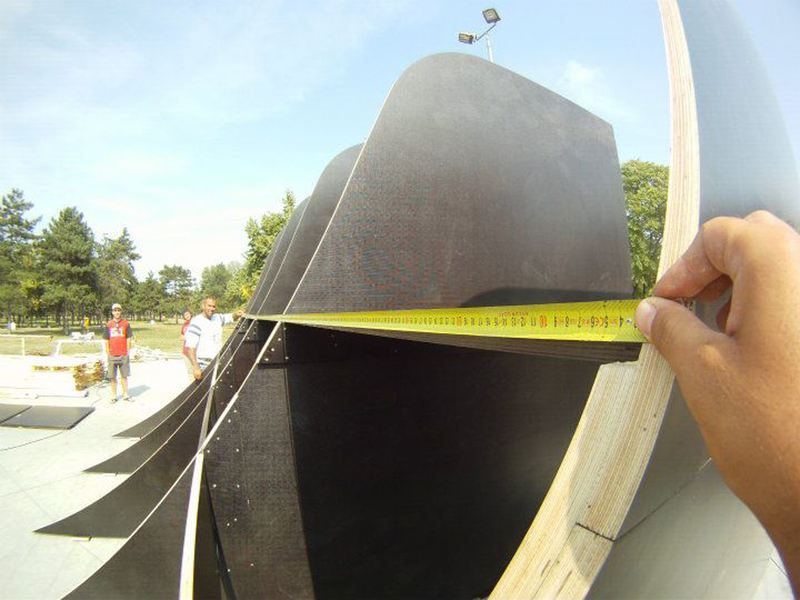 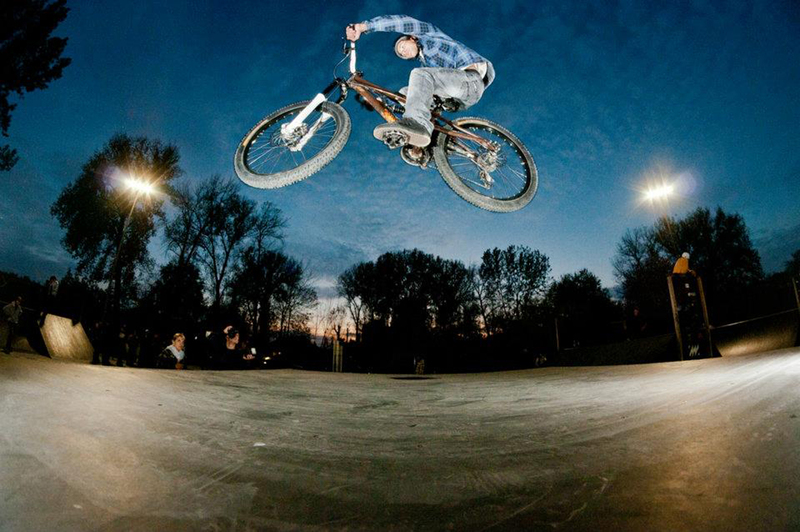 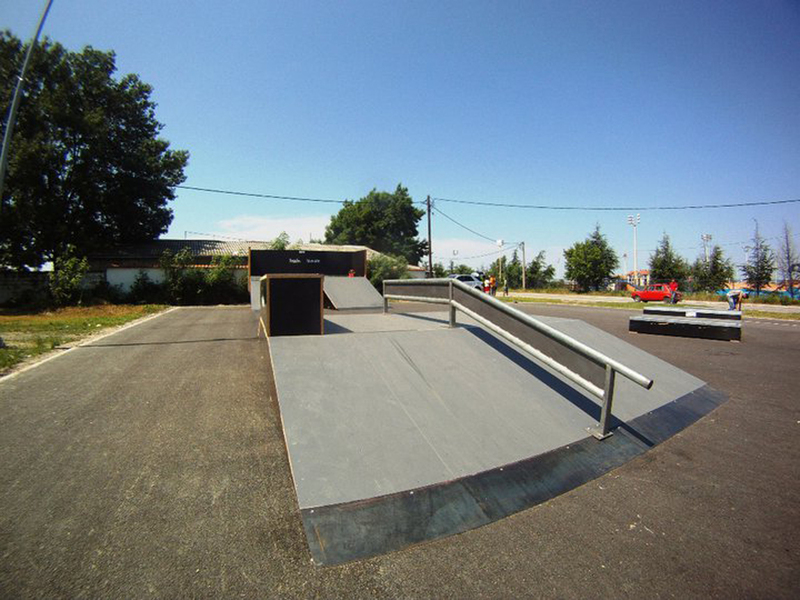 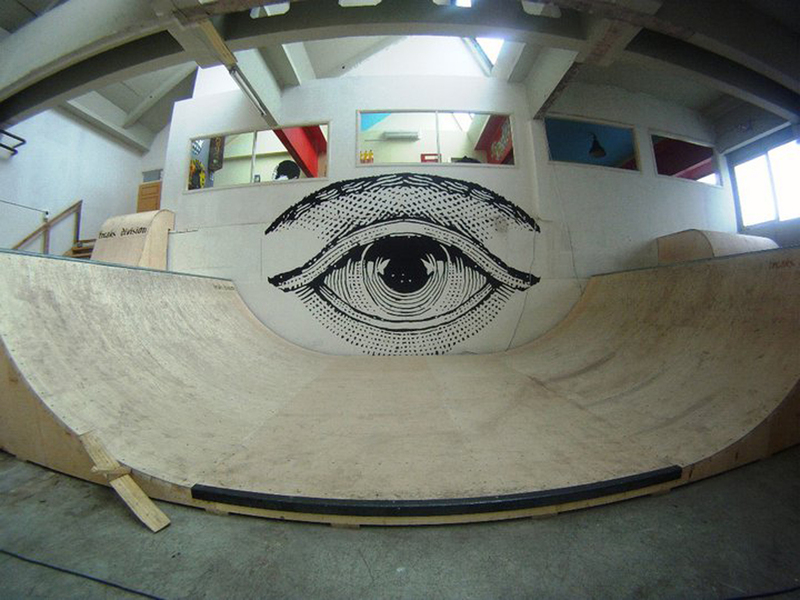 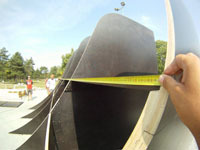 All our skate parks are design by skaters and for skaters. 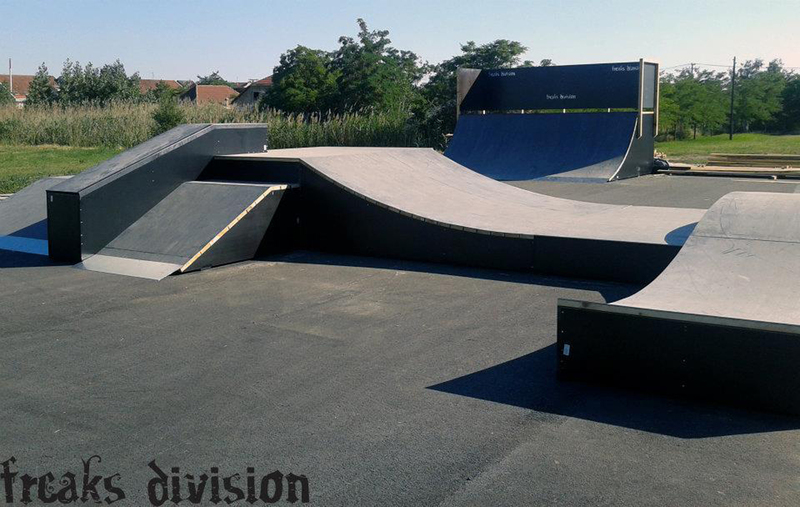 And of course our ramps follow all European standards of security and norms, and are certified by the TUV in accordance with DIN EN 14974.